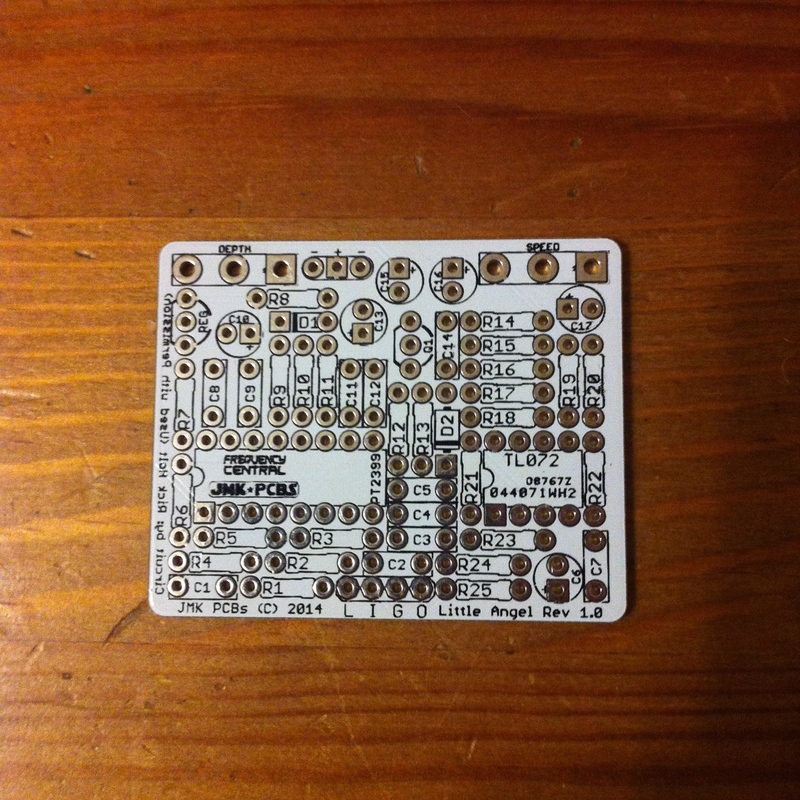 The Little Angel Chorus is a digital chorus designed around the PT2399 delay chip. As such, it’s much less expensive to build than the more common BBD based Analog Choruses, and is made from from more easily attainable parts than you’d expect for a digital modulation effect. This is not a difficult build by any stretch of the imagination, but it also gives a useful chorus sound if you need or want that warbly wobble for your guitar. 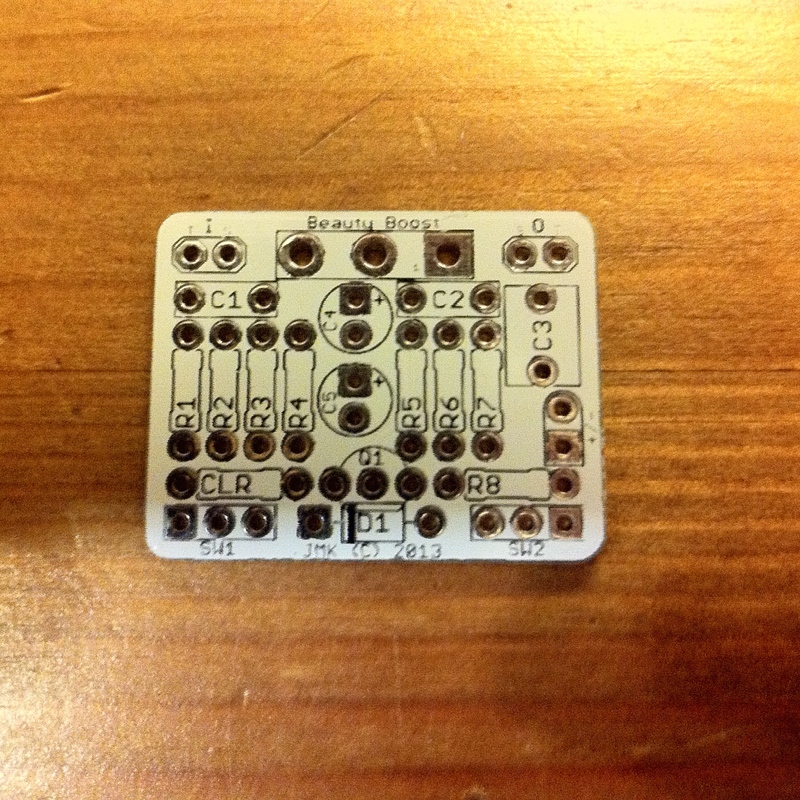 This circuit was designed by Rick Holt (Frequency Central) and the PCB was produced with his permission.